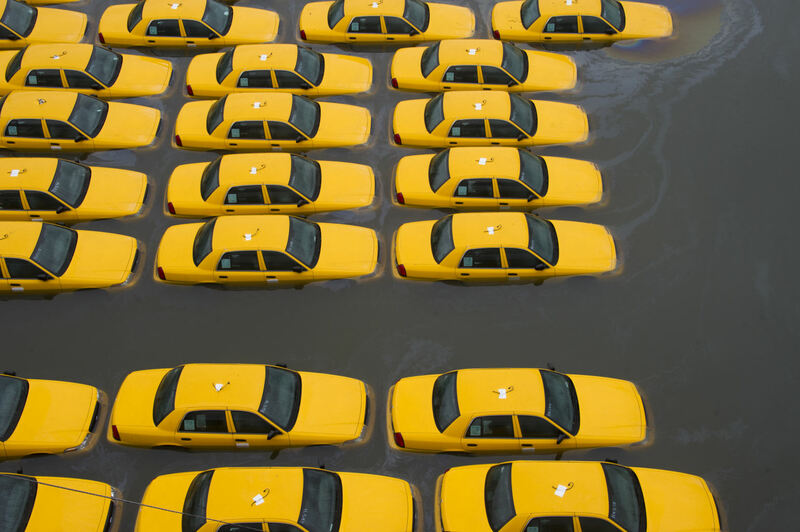 Hurricane Sandy was downgraded to a tropical storm rather quickly, but that did not stop the devastation she caused. Sadly, one of the lessons I learned from Katrina is the aftermath is often worse than the storm. If you live in any of the affected areas and are lucky enough to have power, please consider registering with the Red Cross's Safe and Well website. Phone lines tend to be overloaded during emergencies. This site is a way your loved ones can search for you by name and address to find out if you are okay. If you are not affected by the storm directly, please use it as a reminder to be prepared. There are plenty of resources online to help you come up with a disaster plan. Lastly, if you want to help, consider giving blood or donations through reputable sources. This article lists a number of organizations poised to respond to the disaster. This is another one for the record books. Everyone, be safe and sound.